Welcome to Classic Aero Adventure Flights! 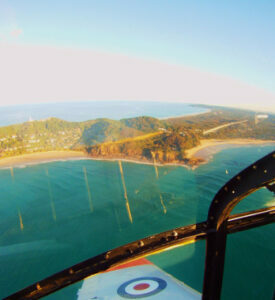 Soar above the Northern Rivers coastline and countryside with the Byron Bay region’s premier flight experience! 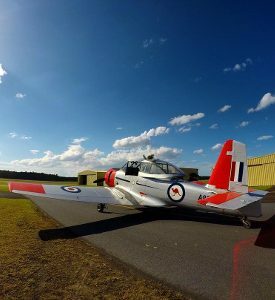 From family-friendly to thrilling aerobatics, we offer it all! Whether you’re after “wild” or “mild”, we aim to provide you with an utterly unique, fun and, above-all, safe experience, with a range of flight options to suit all ages! Choosing your flight and making a booking is easy with our fast online booking system! 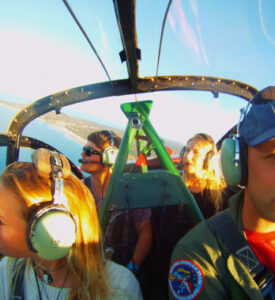 Secure your Classic Aero Adventure Flight experience with just a few clicks! 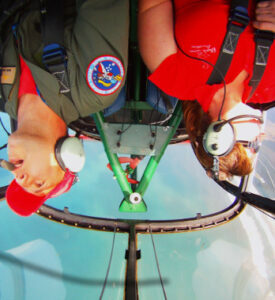 This flight is for those who want to see the world from a completely new (inverted) perspective! Experience first-hand what made the Winjeel such a successful training platform on this low-level navigation flight. Classic Aero will often take to the skies with ‘special offers’. Check our Events page to find out more! Not sure which flight to choose? We can help you decide and can even customise a flight to suit you!